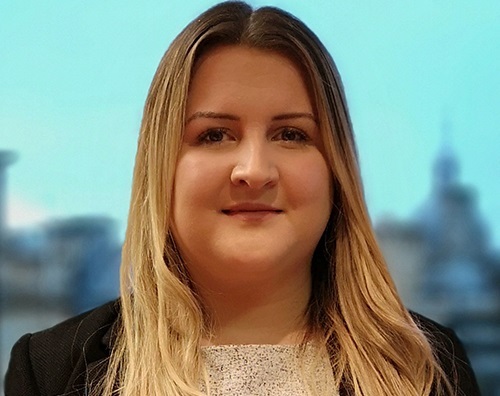 Marking one year since the Private Housing (Tenancies) (Scotland) Act saw private rented civil cases transferred to the Housing and Property Chamber, BTO solicitor Lauren McLeod provides comment on how the tribunals have been working in practice. Unlike the short assured tenancy regime, which allowed landlords to seek an order of eviction where the contractually agreed period had ended, the PRT requires landlords to rely on one or more of 18 specified grounds under the Act. 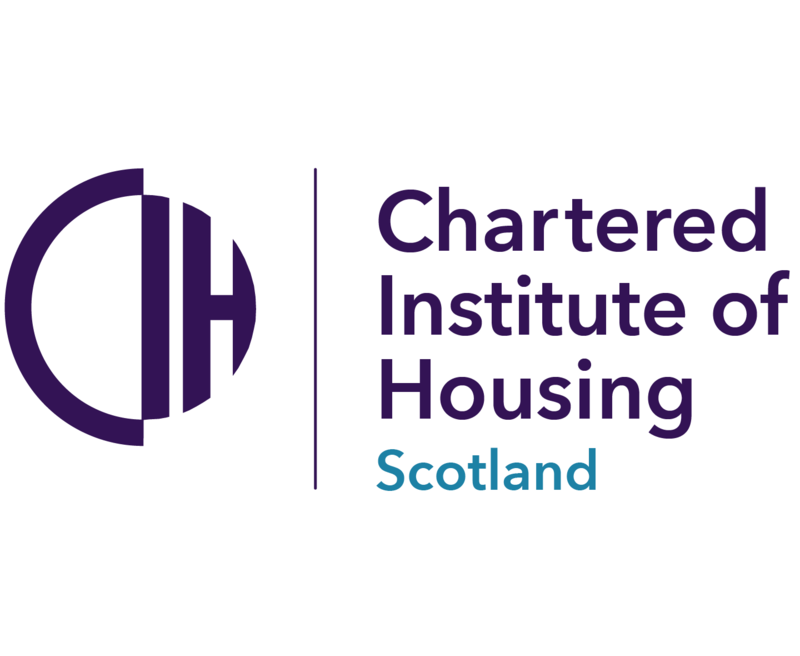 The Housing and Property Chamber (HPC) was the first chamber created within the First-tier Tribunal for Scotland (the “Tribunal”) when it was created on 1 December 2016. Since then, we have seen a number of existing functions being transferred to the Tribunal with the HPC having jurisdiction over approximately 49 different applications. On 1 December 2017, the jurisdiction of the Tribunal was expanded further, following the introduction of the Private Housing (Tenancies) (Scotland) Act 2016 (the “Act”) which saw the transfer of all civil cases relating to private rented tenancies from the Sheriff Court. The new regime has seen the end of the creation of assured and short assured tenancies (although existing tenancies continue under the old regimes until terminated) and the introduction of the new Private Rented Tenancy (“PRT”). The introduction of the PRT has also seen the end of a minimum tenancy term. This means that PRTs will continue indefinitely until they are brought to an end, either by the tenant giving 28 days’ notice, or by the landlord evicting the tenant giving notice of either 28 or 84 days, depending on the ground for eviction relied upon. There continues to be a mix of mandatory and discretionary grounds. In relation to mandatory grounds, the Tribunal does not have discretion to refuse to grant an order or eviction on the basis that it does not consider it reasonable to do so. It must be satisfied on the evidence presented by the landlord in relation to the ground relied upon. There is a potential difficulty faced by landlords that in order to recover possession of their property, they require to provide particular evidence to the tribunal of their relevant intention. The Act provides examples of documentary evidence which may be provided, which includes a letter of engagement, confirmation of instruction from a solicitor or estate agent, or a recent home report or valuation of the property in relation to a proposed sale or an affidavit (statement on oath) that the landlord intends to live in the property or use it for a non-residential purpose. Therefore, landlords may require to incur additional costs in obtaining the necessary evidence to satisfy the Tribunal of their intention. In practice, we have found that the Tribunal is taking a more inquisitorial approach towards applications, with all applications requiring to be “frontloaded” with the necessary evidence prior to a case being progressed for further procedure. Therefore, it is not sufficient for landlords simply to demonstrate that they have served the necessary statutory notices, the Tribunal is looking beyond that to the merits of the case over all. Additionally, the Tribunal is not bound by Sheriff Court precedent, although such decisions are persuasive and the Tribunal takes the approach that each case requires to proceed on its own merits. Therefore, each Tribunal panel is not necessarily bound by previous decisions of the same body. While the process is still developing, we are hopeful that a body of precedent will develop over time to provide greater certainty for landlords and tenants in progressing applications.